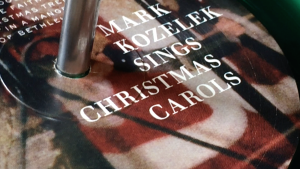 Vinyl Films is wishing you a happy holidays with the vinyl release of Mark Kozelek Sings Christmas Carols. It will be available on December 9th in red (already sold out via Caldo Verde’s site), plus black, green and white versions from your favorite local record store. Check out all the details on the Vinyl Films Records page for Mark Kozelek Sings Christmas Carols. Happy Monday. We will be sharing a variety of vinyl news this week so stay tuned. 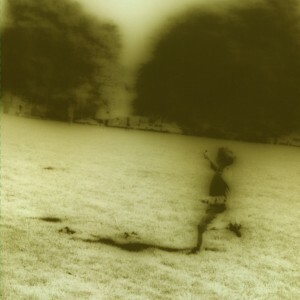 First up is the long awaited Third and Seneca release from Sun Kil Moon. It will be available on November 25th in both black and gold versions. Check out all the details on the Vinyl Films Records page for Third and Seneca. It’s available for pre-order with your favorite local record store. Here’s an exclusive treat. This is the extended version of the story that ran back in the January, 2013 issue of Vanity Fair. It’s nearly 1000 words longer and digs a bit deeper into the subject. We hope you like it. Happy Holidays everyone! 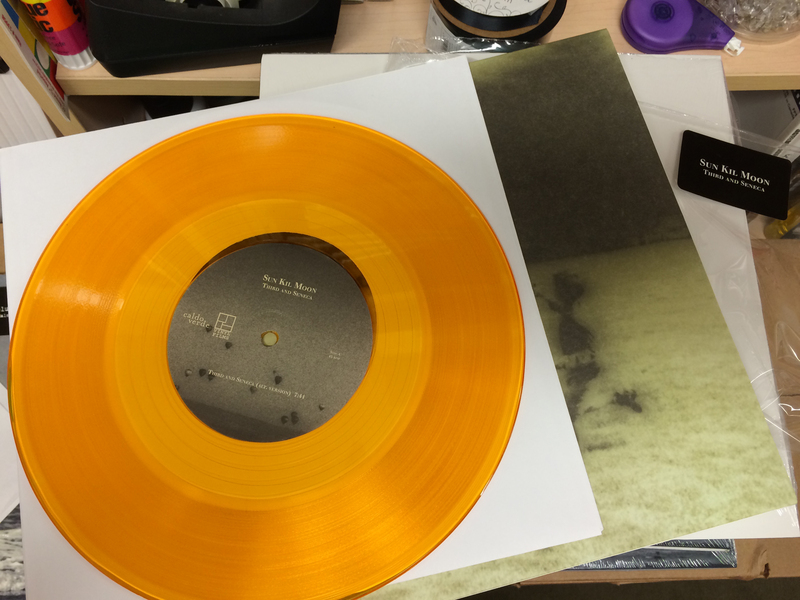 Vinyl Films Records and Caldo Verde Records are pleased to announce two new vinyl releases from Sun Kil Moon. 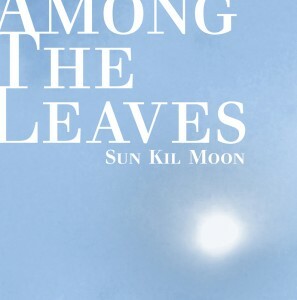 Among the Leaves is the vinyl debut of Sun Kil Moon’s latest (released this past May). Third and Seneca is the vinyl debut of the I’ll Be There EP. More details including track listings are available on their respective vinyl pages on the site. Both releases will be available in late January. More info soon. You’ve seen our Vinyl Films Records section, right? There has been a total of 18 full length and EP releases so far. 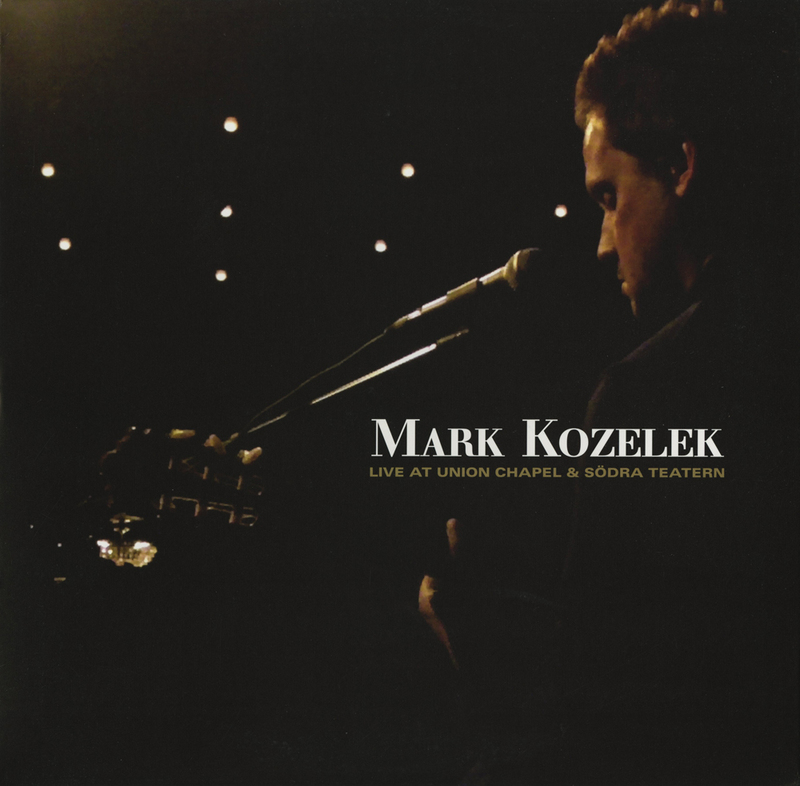 The last release was Mark Kozelek’s Live at the Union Chapel & Södra Teatern. 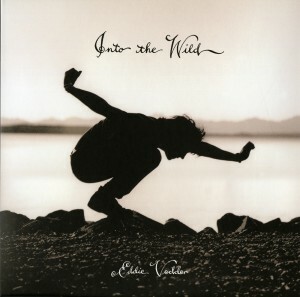 Other releases including the now out of print Almost Famous, Vanilla Sky, Into the Wild and Harold & Maude soundtracks. Check out the section for more details, pictures and track listings. Cameron: Kris Kristofferson once said, “I write a sad song when I’m happy, because generally when I’m sad, I’m too sad to write a good song.” Where do you stand on the subject? Mark: I’m the opposite. When I’m happy, the last thing that I want to do is shut myself away in a room and write. I generally write when I’m feeling down in an attempt to find some peace and contentment. Cameron: You chose to film in black-and-white — what was the attraction to that? Mark: That was Josh’s idea. We are both fans of black and white, and it helped a lot on the technical end of things. Cameron: Are you finding that your older material feels fresh to you again when playing it in a classical style? Mark: Yes. Nylon strings feel good on my fingers and sound better to my ears, so it makes me want to play the guitar longer and better. But yeah, something like ‘Katy Song’ or ‘Like The River’, I love playing them in the more formal, nylon string style. Cameron: How do you go about selecting set lists for your shows? Does it depend on the city? The venue? How certain songs are feeling for you that day? Do the set lists change much from show to show, or do you have a similar set for most of a tour? Mark: What usually happens is that I get on stage with a list of maybe thirty songs to choose from. But as the tour goes along, I add or subtract songs, depending on what I feel is working or not. Some songs are easy to remember, like ‘Carry Me Ohio’, but others, I have to sit down at sound check or in my hotel and re-learn. On one of those tours with Josh, that’s how we got the ‘Lucky Man’ hotel performance. I had completely forgotten it and was re-learning it in my hotel room one day. But seated and standing rooms are different. Sometimes I gauge my sets a little differently depending on the vibe of the crowd, and sometimes I tune my guitar a little lower if my voice is tired. Cameron: Okay, last last question . . . are you ever going to act in another one of our movies? All our work was in the last century. Can we do some modern dramatic acting sometime soon? Mark: Yes! I would love to. Give me a role and I’ll knock it out of the park. I promise. 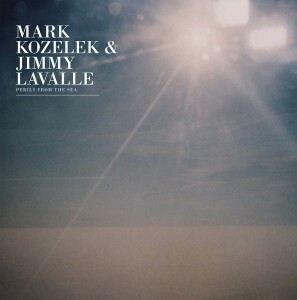 Mark Kozelek: DVD + Cameron Interview On 8/16! 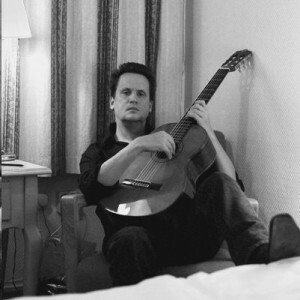 For 19 years, critically acclaimed singer-songwriter Mark Kozelek has toured solo and as front man of both Red House Painters and Sun Kil Moon. Until now, he has never given filmmakers access into his life on the road. 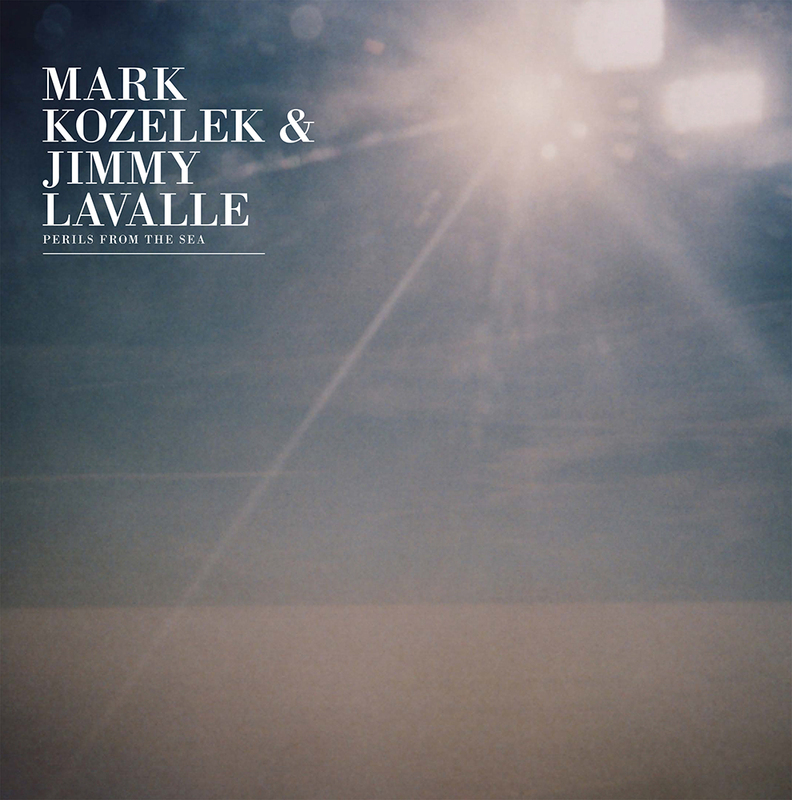 Filmed during portions of Mark Kozelek’s European and North American tours of 2010 and 2011, this is a rare glimpse into Mark’s backstage areas and passenger seat travels. Shot in black and white, this dynamic film captures the fast paced travel of a singer on a solo-acoustic journey, giving viewers an inspirational look at its high points, and also a stark view of its mundane realities. Footage includes an intimate version of ‘Katy Song’ performed at Sant’Ambrogio Church in Bologna, a mesmerizing ‘Half Moon Bay’ performed in Switzerland, and a flamenco-flourished ‘Third and Seneca’ filmed in a Copenhagen hotel room. The film’s soundtrack includes album tracks, concert recordings, hotel room performances, and a score written and performed by Mark Kozelek.